Important Notice: Product CAN'T be activated in these countries: Germany, Saudi Arabia. 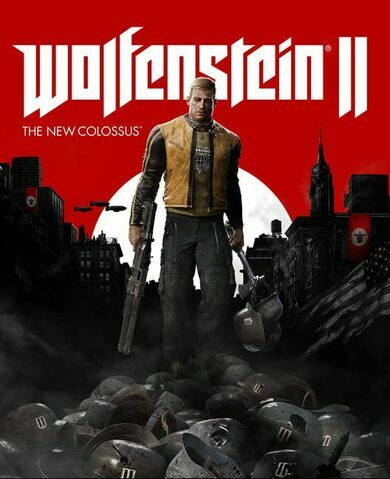 Wolfenstein: The Old Blood developed by MachineGames is an action-adventure first-person shooter. 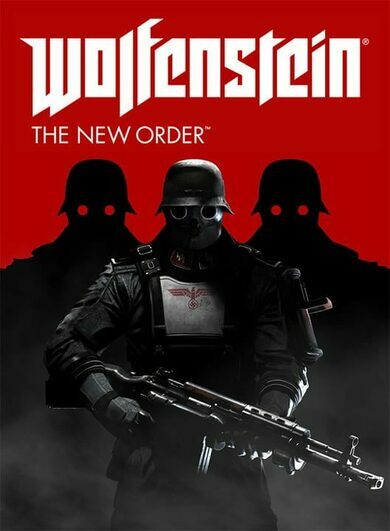 It is also a prequel to Wolfenstein: The New Order. 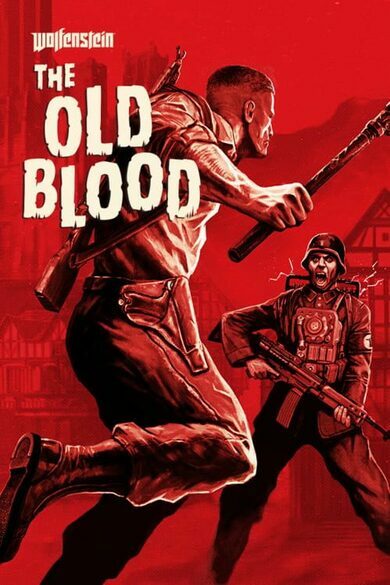 The Old Blood is set in an alternate history, year 1946, where Germans are on the brink of winning the WWII. The game consists of two overarching acts "Rudi Jager and the Den of Wolves" and "The Dark Secrets of Helga von Schabbs", which are divided in eight chapters. 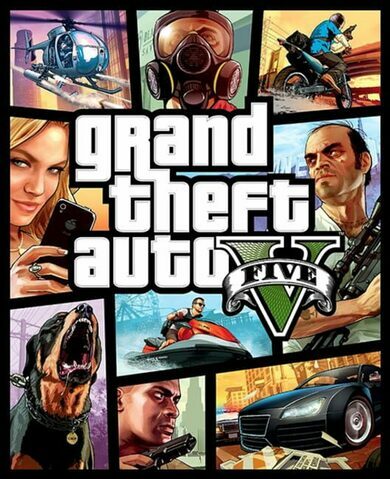 The single-player story features war veteran William "B.J." Blazkowicz, who is tasked to discover the location of a hidden Nazi compound. You can definitely expect to shoot some Nazis. The Nazi soldiers, as you probably have guessed, are depicted as torture-loving fanatics. Amongst common soldiers, however, you will also come across either regular, or mechanical dogs, robotic super-soldiers, regular civilians and some more sinister Nazi creations. Throughout your assignment you’ll find a bunch of modern German weapons to put into good use. Due to unlimited space in weapon inventory, every single weapon you find is yours for the taking, whether it’s a bolt-action rifle, a grenade launching Kampfpistole or a metal pipe, which can either be used to smash some brain or open some weak environmental surfaces. Perks system allows you to boost character stats like more health, more ammo, more armour and many other. 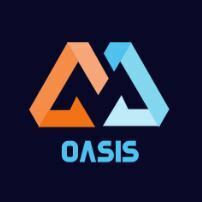 You can obtain these perks by completing certain side-missions and tasks. Perks give you significant advantage over your foes and prove to be especially useful when facing stronger enemies. Wolfenstein: The Old Blood also offers some interesting mechanics with stealth take-downs, wall climbing abilities, and dual-wielding always being at your service. 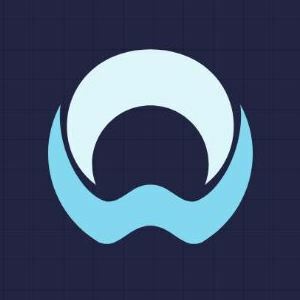 The way your gameplay goes, depends solely on your ingenuity and preferred game-style.